Want to find out what is happening next year? Join our NSW regional update on 17 December at 6:30pm to 8:00pm. The NSW Branch Committee wants to share our ideas for 2019, when the BC will become the NSW Activism Leadership Committee (ALC). Who are we and what will we be doing? • co-ordinate regional events and member activities. 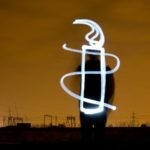 What opportunities will there be for the ALC as well as Amnesty International members and activists? To get the answers to these questions and more, please join us in person, online or by telephone. If you don’t have Zoom already, you can download Zoom for free from here (https://www.zoom.us/download – client_4meeting). Alternatively, you can dial in by phone at (02) 8015 2088 – meeting ID 876 192 095. If you would like to know more, please email our wonderful Secretary Glyn at nswbranchsecretary@amnesty.org.au. Come along and join a Branch Committee meeting, in person or online. Your Branch Committee members were elected at the AGM in May this year and they invite you to join them at a meeting! 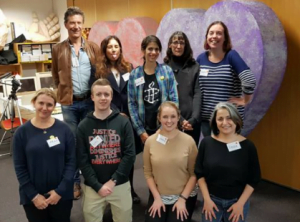 Your 2018 NSW Branch Committee representatives are (left-right & top-bottom): Rob Roylance, Sumedha Pagadala, Aleesha Nathan, Glyn Mather (Secretary), Verity Appleby, Francine Caratti, Chris Walsh (Treasurer), Katerina Barbour (NSW Regional Rep), Randa Warda (President). Not in photo: Lauren Frost. Interested to know what happens at NSW Branch Committee (BC) meetings? Why not consider joining as an observer? You can do this in person or online via Zoom video-conferencing. If you don’t have Zoom already, you can download Zoom for free from here. Your BC meets on the third Tuesday of each calendar month in the Chippendale Action Centre to consider various NSW activism and State issues as they arise. Meetings begin at 6:30pm and finish at 8:30pm. The BC also reviews the monthly report from the President, the Treasurer and the NSW Community Organiser. Anyone from the Amnesty movement is welcome to attend, but only BC Members are able to vote if a vote is taken on any matter. If you would like to join a BC meeting or find out more about them, please email our wonderful Secretary Glyn at nswbranchsecretary@amnesty.org.au . First, a big thank you to all who have taken the time to fill in the NSW Diversity Survey. We need more responses, so if you have not yet completed this survey, please read on to learn more. The purpose of the survey is to help us understand more about our supporters in NSW and who they are. 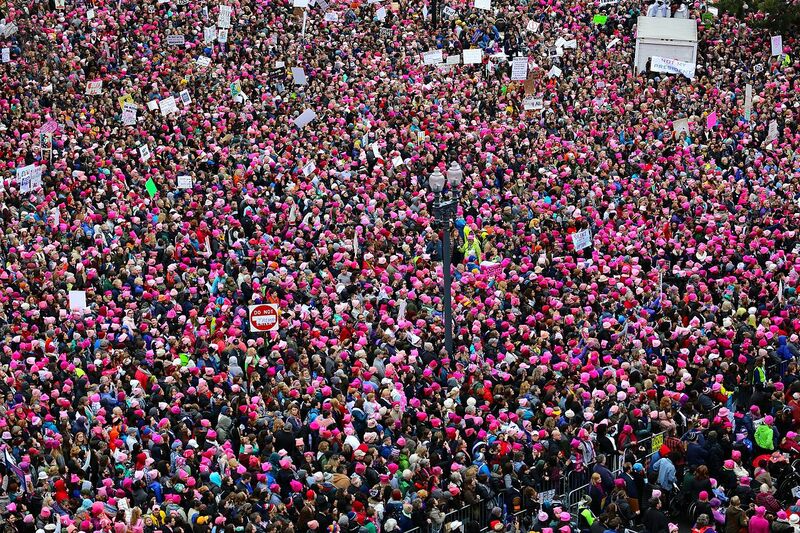 The data we collect will be used to improve our communications, and to ensure we have different opinions and perspectives represented in all that we say and do. It will also help us to answer questions and provide information about the make up of the Amnesty movement and those who work to support human rights in our state. The Diversity Survey has been sent out to all our NSW supporters and so far we have received 574 responses. We need more responses to have a statistically meaningful sample that we can rely upon. After the survey has been completed we will be sure to share the results with you. Please click here to complete the survey. Survey closes 5pm, Friday 10 August.